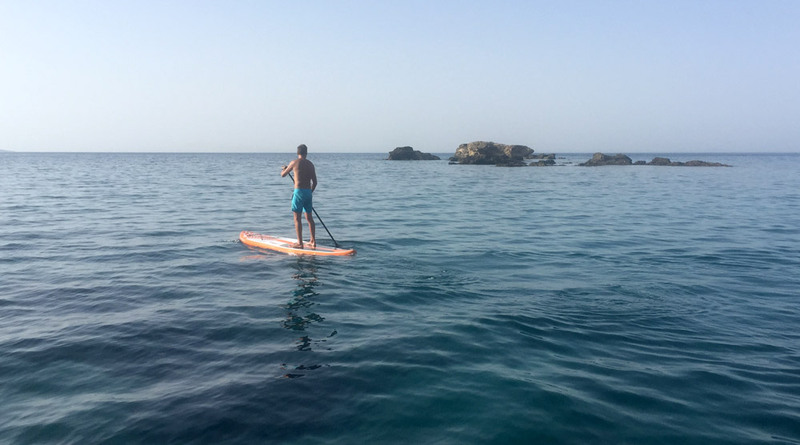 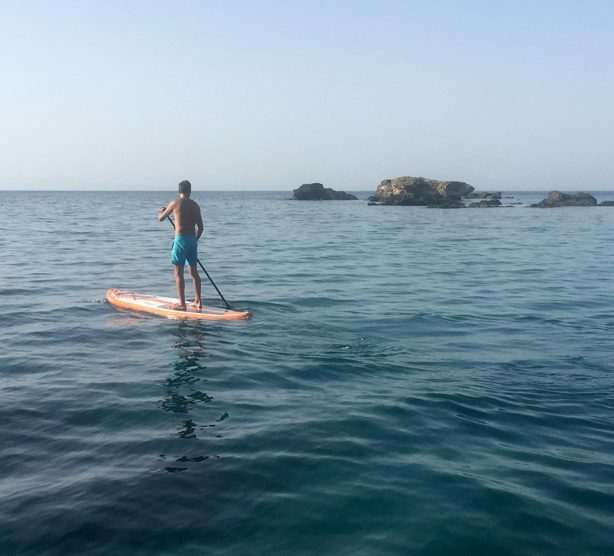 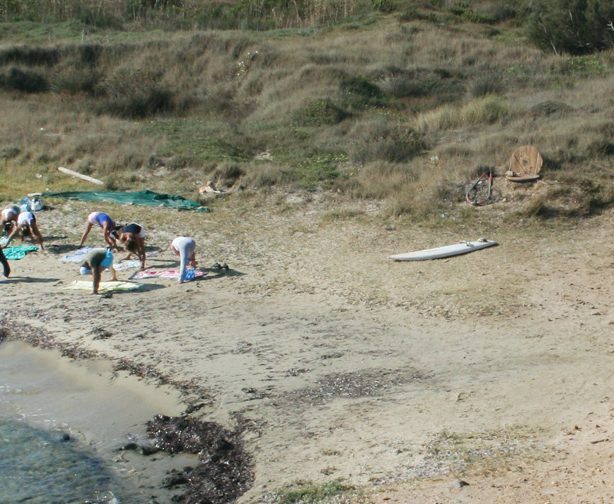 So relax and get ready for active rest doing SUP and exploring the rich coast of Stelida. 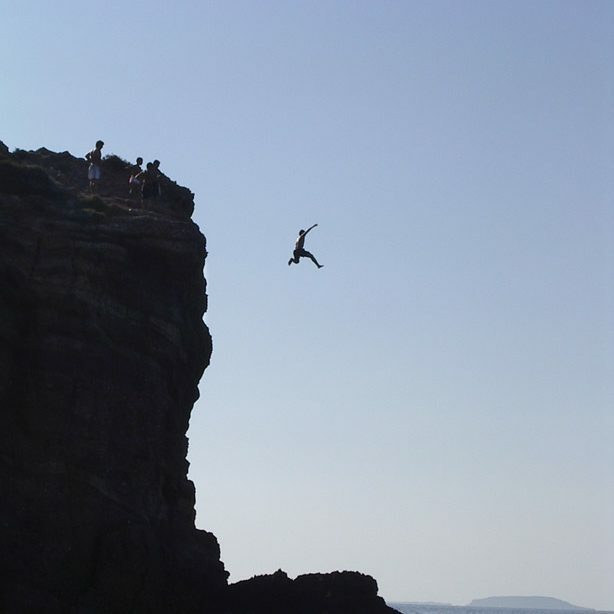 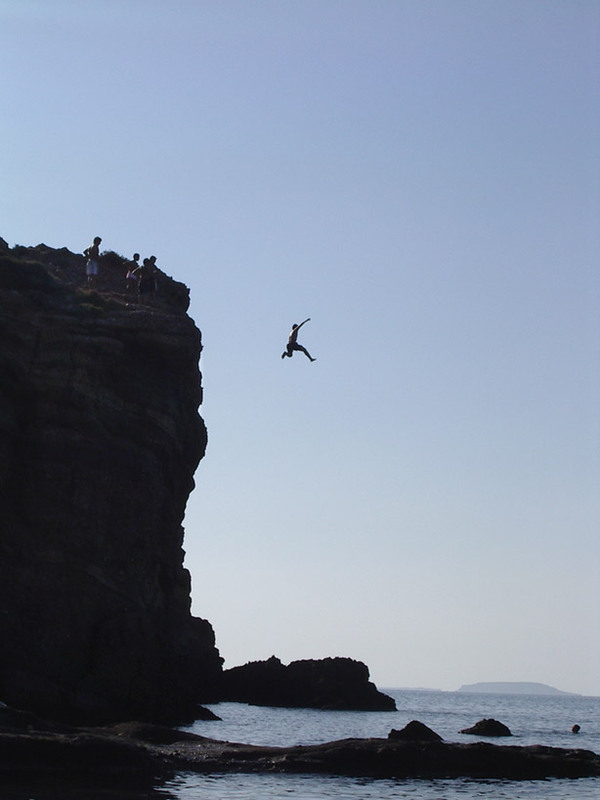 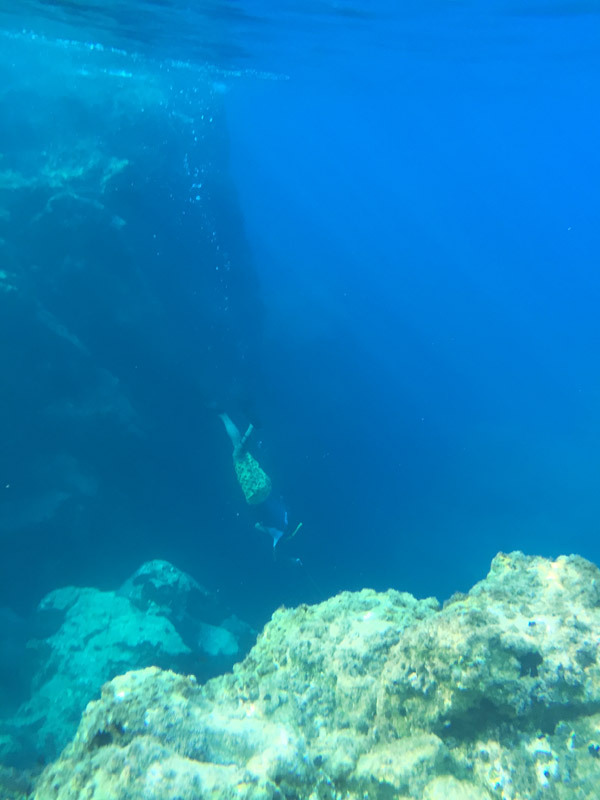 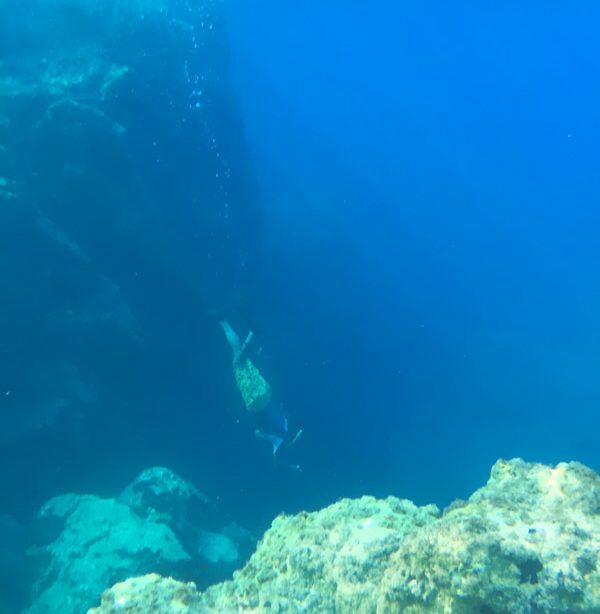 Explore the seabed in the area, the natural reef and discover the sudden diving of the abyss from 1 to 20 meters at once!!! 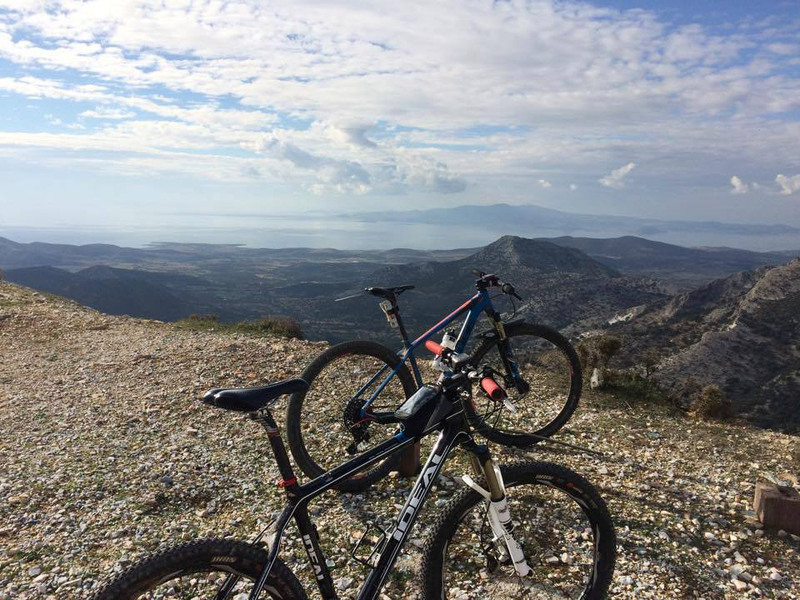 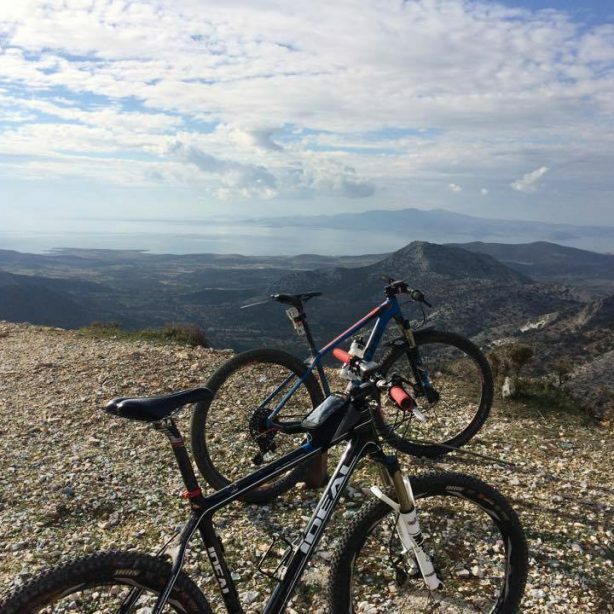 Mountain bike at the island of Naxos is going to be..
Yoga for all the family viewing the beach and the sunset!